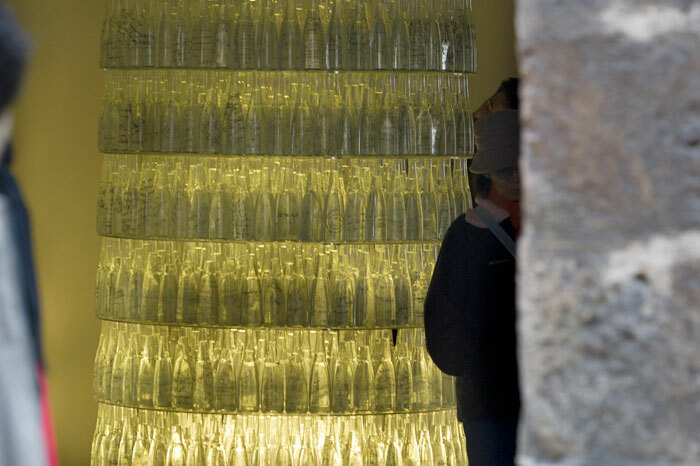 Dates:December 9 (11.30 h) -Permanent until Sunday December 18. 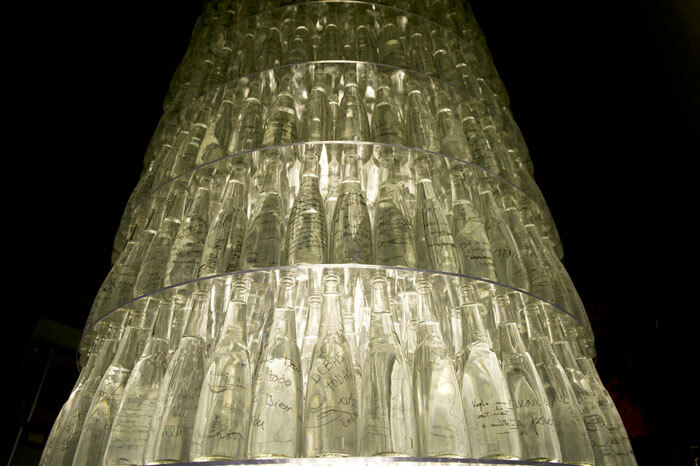 The ‘1000 wishes for Granada’ proposal is a new version of the wishing well concept. 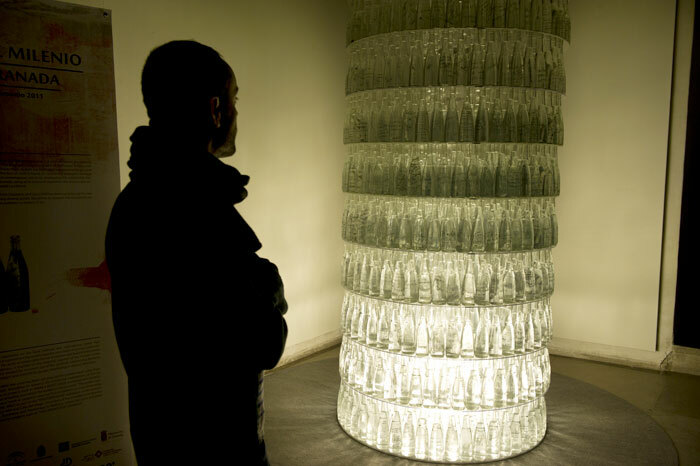 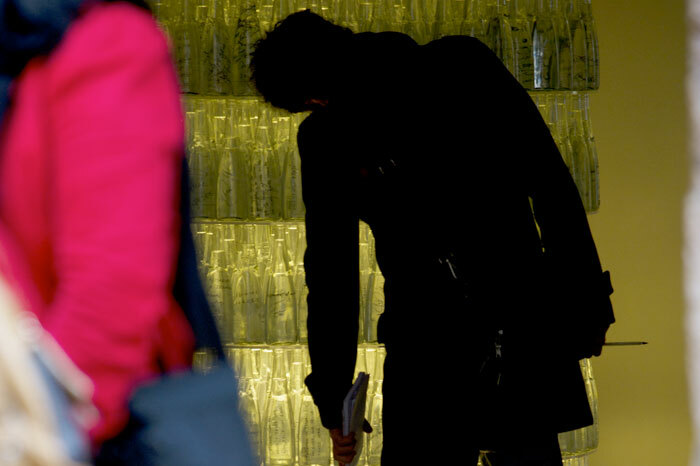 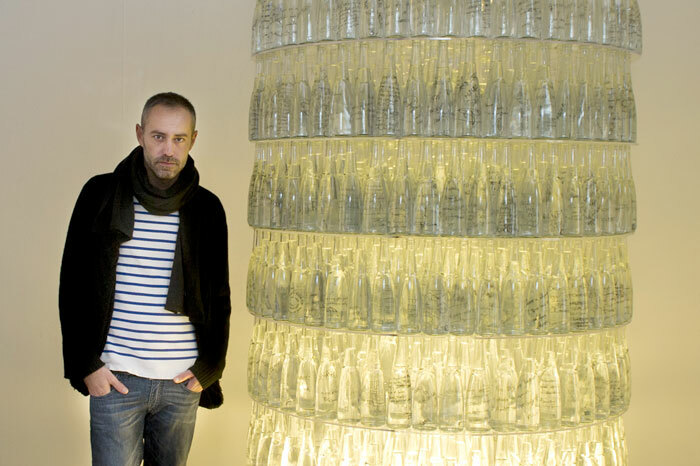 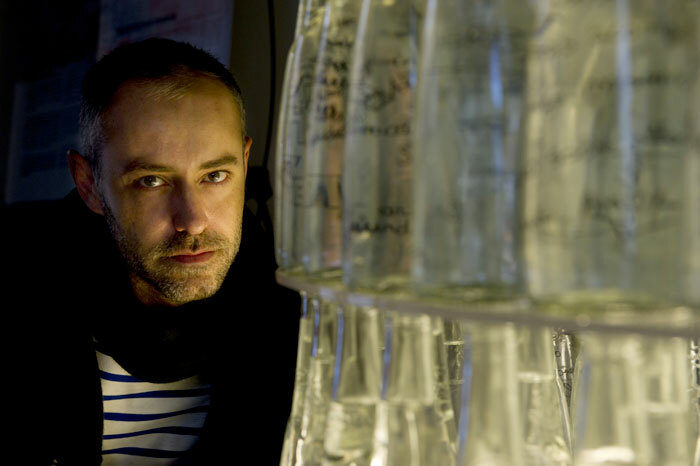 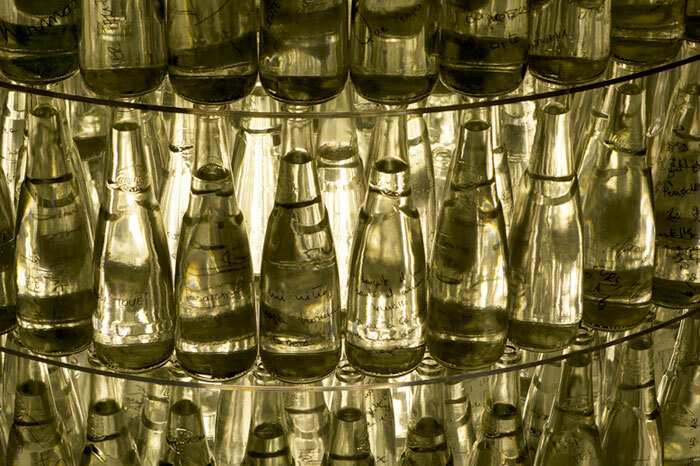 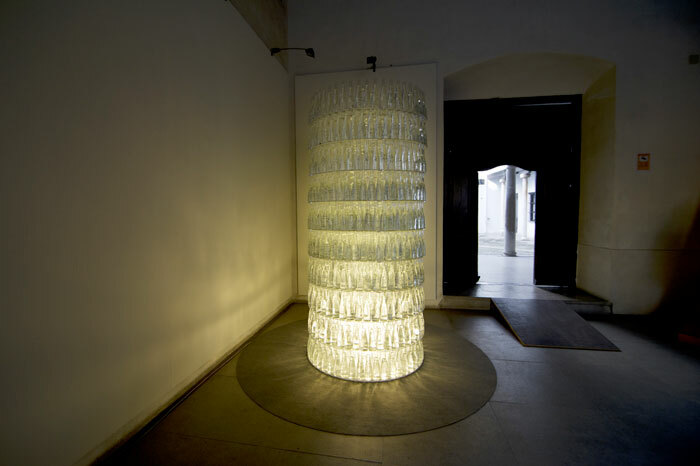 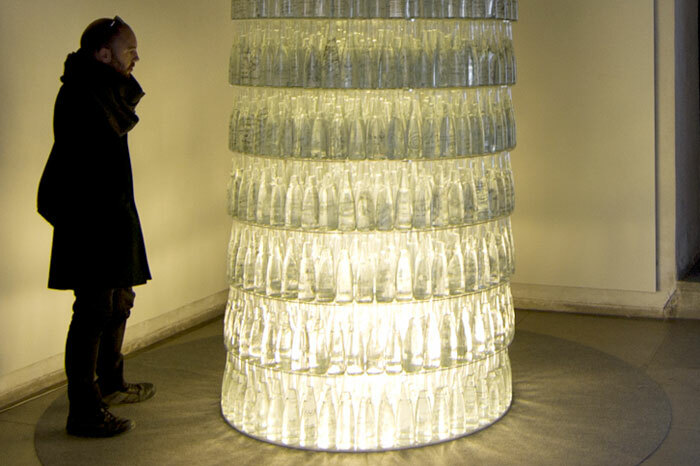 The artist will create, using a methacrylate structure, a sculpture of 1000 water bottles with 1000 wishes inside them, written by city strollers, lit from the inside and accompanied by a sound installation. 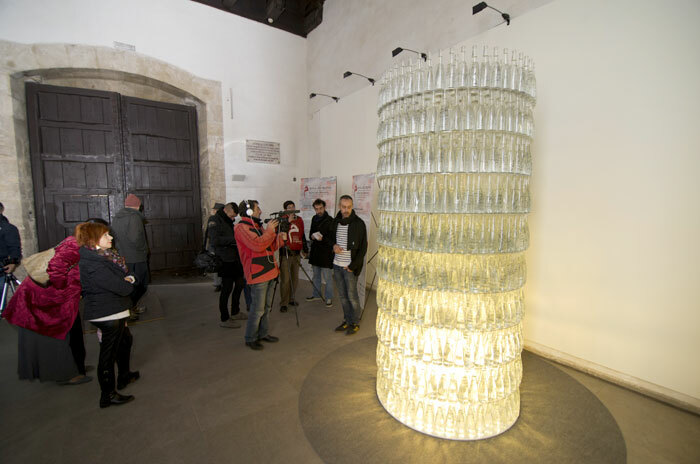 The line of work is based on recovering intangible heritage and using it in contemporary art work, developing the relationship between art and words, using as its source of inspiration the anonymous writings of the work’s audience.